While all 24 agencies covered by the Chief Financial Officers (CFO) Act have developed plans to the reduce the use of SSNs, they have been hampered in implementing those plans. 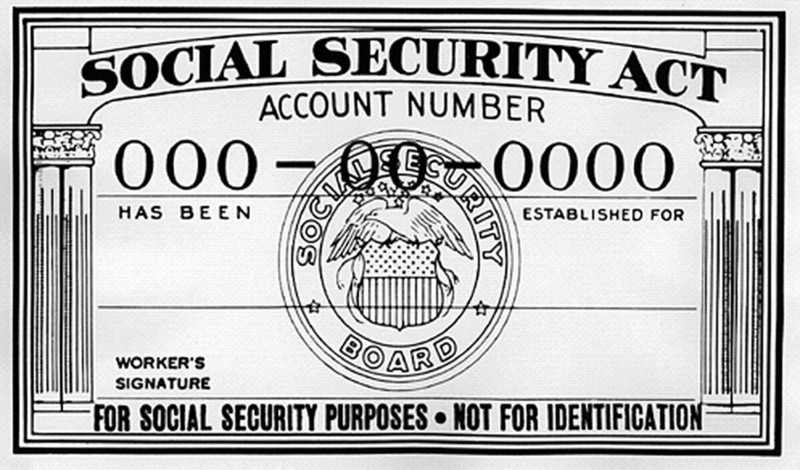 Agencies cited statutes and regulations mandating SSN collection. They told inspectors that SSNs often are necessary in interactions with other federal entities, and that technological constraints within agency systems and processes have hampered their efforts to reduce the use of the identifier. “Further, poor planning by agencies and ineffective monitoring by OMB have also limited efforts to reduce SSN use,” GAO notes. The report comes at a time when Congressional overseers have focused their scrutiny on the apparent over-use of SSNs in government. This spring the House Ways and Means Social Security Subcommittee and the Oversight and Government Reform Information Technology Subcommittee held a joint hearing on the subject. Some federal entities have taken action. GAO points to the Department of Defense, which has replaced SSNs on its identity cards. Nonetheless, use of SSNs is widespread. Of the 24 CFO Act agencies, 22 use the identifier for employee benefits and services; 17 use it for law enforcement; 16 for statistical and research purposes; 13 for tax purpose and 12 for other uses. The fix should come from OMB, which could set standards for how the rest of government handles SSNs.